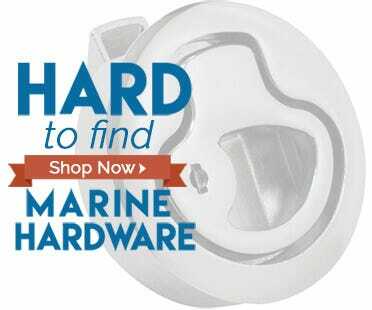 As the OEM supplier of doors to over 200 boat builders, we stock a very large assortment of hard to find marine hardware. 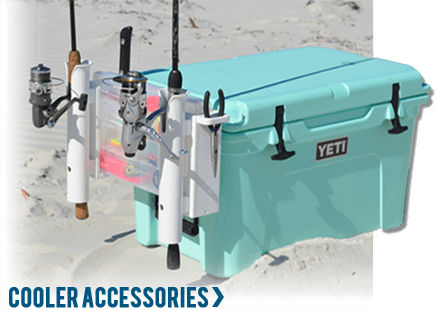 Whether your fishing or entertaining, let us take your cooler to the next level with these awesome cooler accessories! As the leading consumer of King Starboard in the world, we offer daily precision CNC cut production runs. 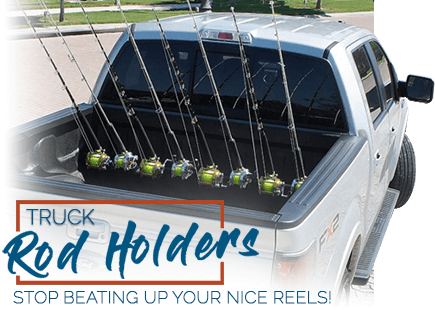 Stop the frantic search for the right tool or rig -- when the bites hot you better be ready! 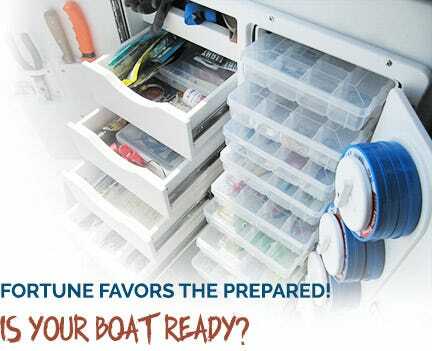 Find the perfect tackle box for your boat today. Models available for Ford, Dodge, Honda, GMC/Chevy and Toyota Trucks as well as models that mount directly to toolboxes. 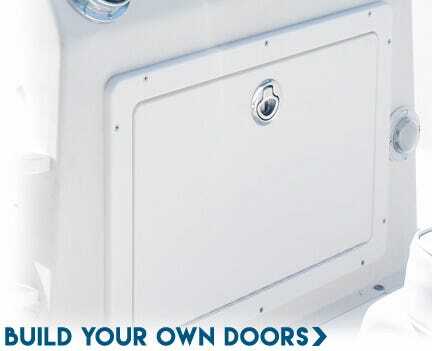 Select your door style, size and options and have a custom door manufactured to perfectly fit your boat! 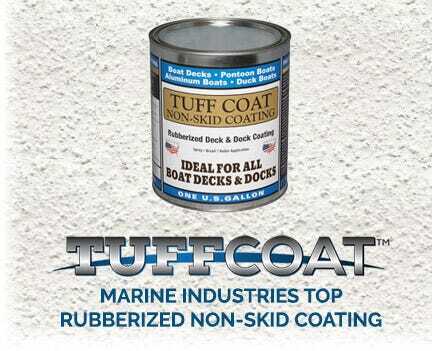 Tuff Coat is an attractive, easy to apply non skid paint that provides optimal traction for your deck, dock or pool deck! Teak Isle's dedication to design and the pre-manufacturing process is fundamental to how we do business. Our prototype team offers our customers the valuable knowledge of 35 years of product design. In-depth knowledge of our raw material characteristics and machining capabilities allows us to aid in material selection and manufacturing techniques. This prototyping partnership with our customers helps create unique customized parts, while maximizing manufacturing efficiencies that in turn minimize part cost. Teak Isle offers customers the flexibility of e-mailing in prints, or simply presenting design parameters such as size, shape, and function. This service reduces customer engineering cost and necessary personnel by essentially outsourcing design engineering. In situations of custom fitting odd shaped parts, such as recessed bent plexi doors, Teak Isle's prototype team offers custom patterning and digitizing of customer supplied splashes to assure proper fit. Our large, fully cross-trained production team allows us to be lean and facilitate both single item and high volume orders. As an OEM manufacturer, we appreciate the trust placed in suppliers and the importance of on time deliveries. We help create unique customized parts, while maximizing manufacturing efficiencies that in turn minimize part cost. Our six CNC routers run two daily shifts and give us the production capacity and flexibility to deliver on any size job. Subscribe to our newsletter to be the first to hear about exciting new products and specials! Thank you. An email confirmation request has been sent to you. Copyright © 2019 Boat Outfitters. All rights reserved.